A simple sponge cake wrapped around sweet paste and chopped chestnuts is called 'Kuri Taruto (Chestnut Tart)'. When viewed from the side, the roll cake looks similar with the Japanese character "no (の)", which makes it a good chance for you to be familiar with the hiragana 'no (の)'. The FUN! 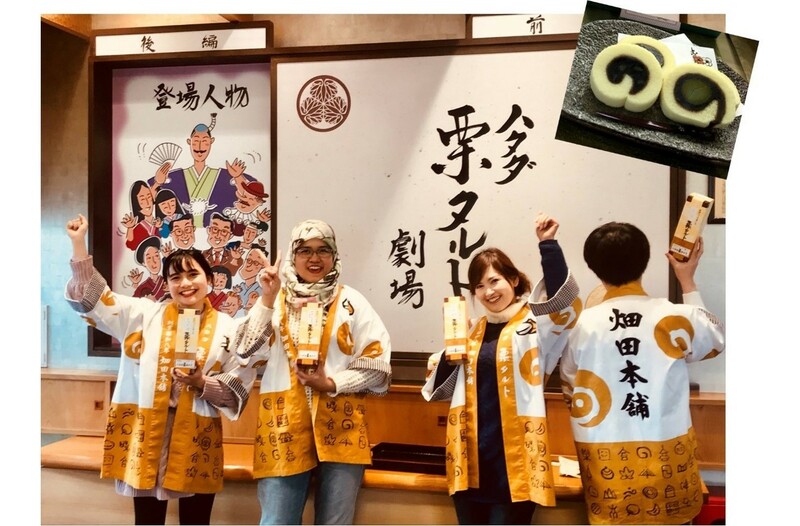 JAPAN Team visited the Hatada Japanese sweets store where tourists can enjoy the tart-making experience! What do you think about it? 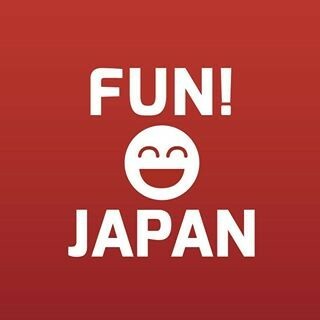 As rediscovering their child-like innocence again, all the members of FUN! JAPAN Team enjoyed themselves. On the box, you can write the date it was made and sign your name, so it will be a one-and-only personalized souvenir in this world. The experience is about 20 minutes, and a factory tour is also included, total cost is 1080 yen (including tax) per person. How Much Does the Charming Butter Onkuri Taruto Cost? On the gentle and soft castella, large whole chestnuts are lined up on yuzu filling and then wrapped before being sold together. It was selected in the 2018 World Food Contest Monde Selection, for the "Grand Gold Award" for 13 consecutive years. Surprisingly, the patissier rolls up each taruto carefully with their own hands. Even though these kuri tartuto (chestnut tarts) were recognized with such a prestigious award, the price is still reasonable. 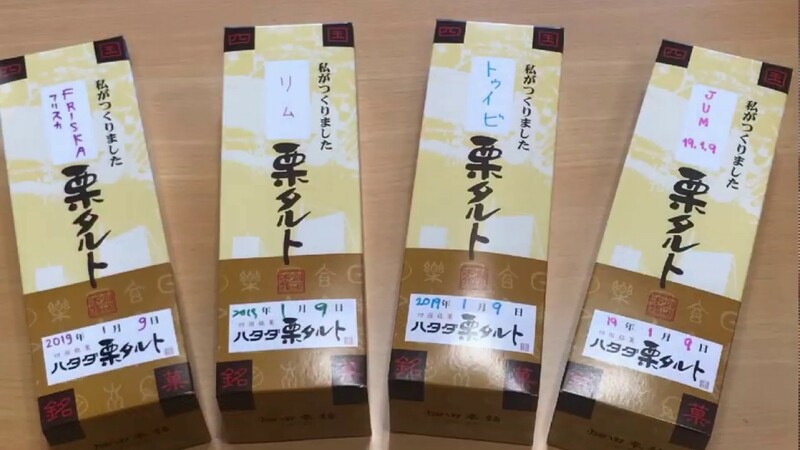 A roll of kuri taruto is 1,404 yen, and 5 individually packaged kuri taruto in a box are 1,028 yen, 10-pieces is 2,006 yen, and 15-pieces is 2,983 yen. 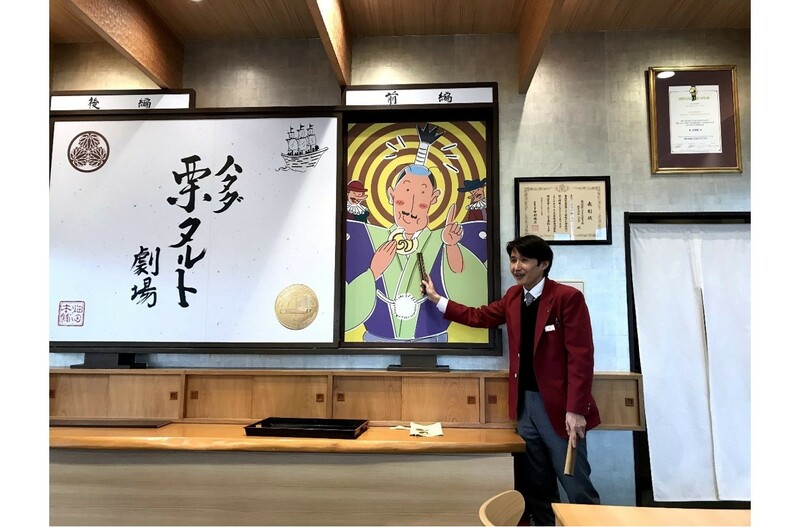 In one of the corner of where you experience tart-making, a kami-shibai (Japanese storytelling with pictures) is also held. Even if you do not understand Japanese, by simply looking at the painting and listening to songs in Japanese is fun, so it's worth a look. There are also tours where you can see the manufacturing process of these chestnut tarts, sale of unique products, a free drink of Ishizuchi (石鎚) underground water, Japanese-style cafe, so you can spend a long time at the confectionery shop! Not only could you buy the chestnut tart at this shop, you can also buy other kinds of elaborately made desserts such as salted dorayaki and sweet potato cookies, so make sure you don't skip this shop when you're in Ehime. 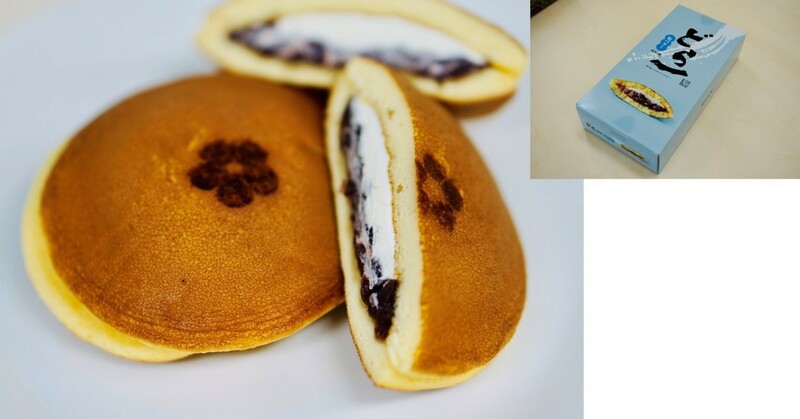 The salted dorayaki is shown in the picture above (1 piece is 146 yen, tax included). 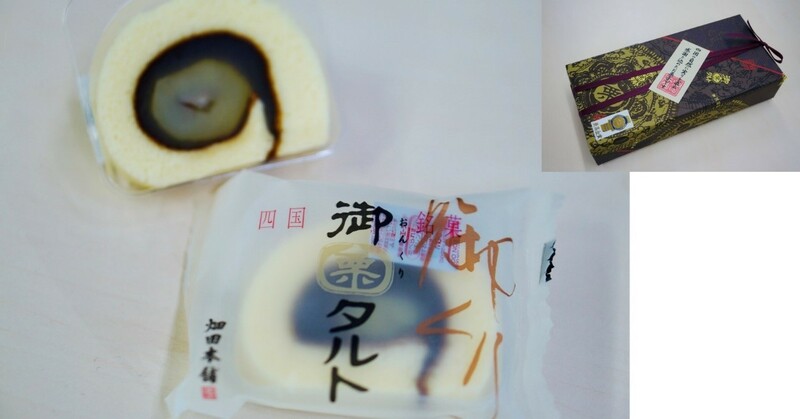 It's special characteristic is the Hakata salt mixed in the buttercream which is sandwiched between the dorayaki. If you try a bite you'll surely be addicted to its taste! Address: 1008-1 Ushibuchi, Tōon-shi, Ehime-ken 791-0213, Japan. Access: A ten minute walk from the Iyotetsu Yokogawara Line Ushibuchi-Danchi-Mae Station. From the JR Matsuyama Station, it is a 20-minute Taxi ride away.